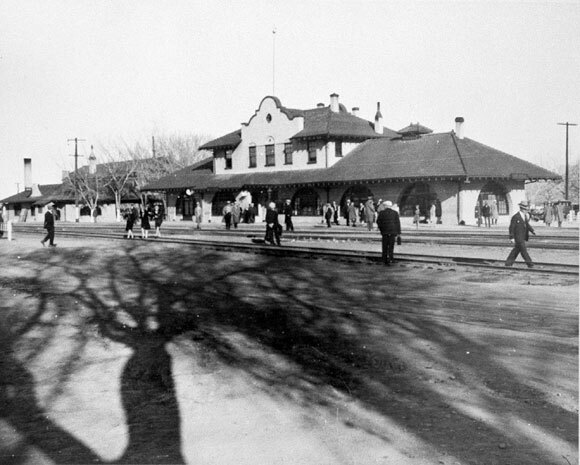 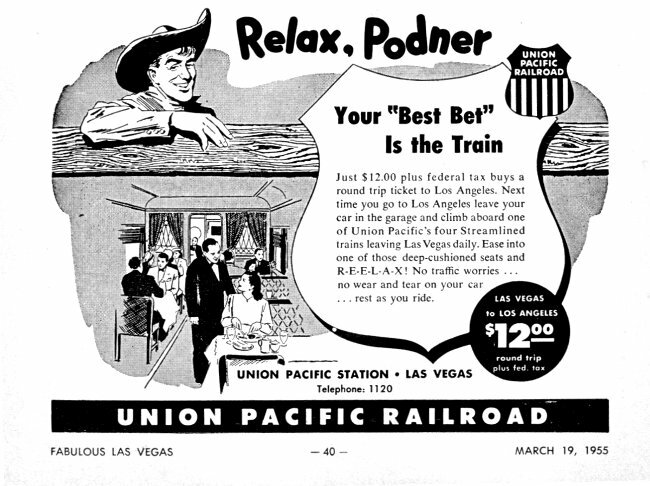 View of the original Union Pacific Railroad Station. 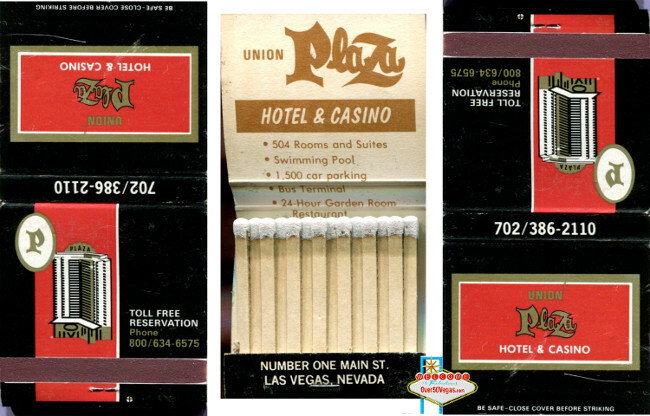 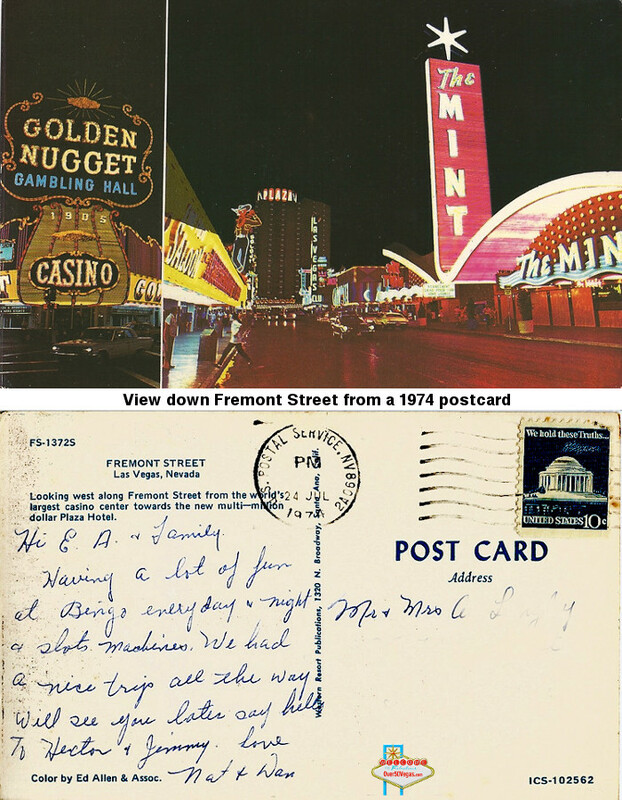 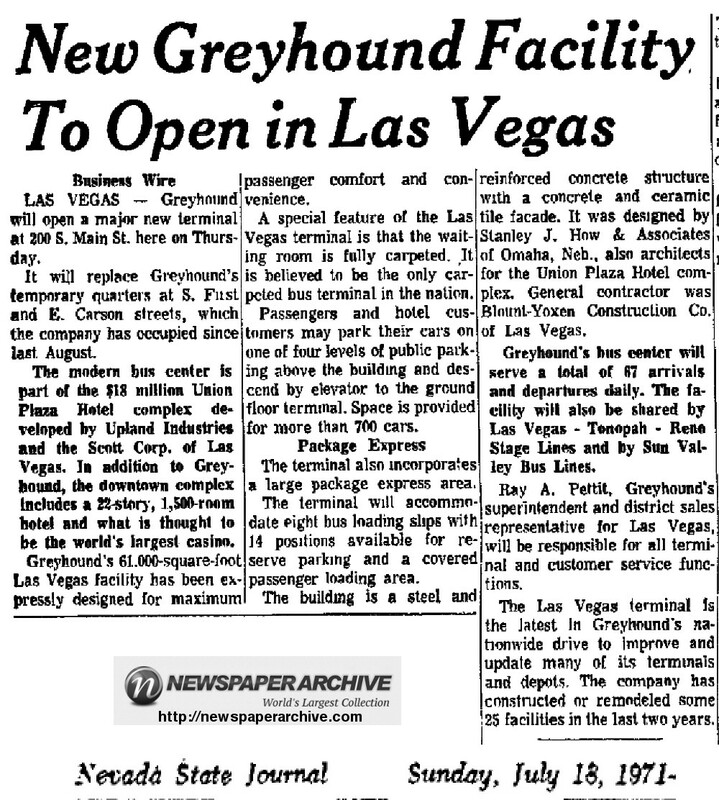 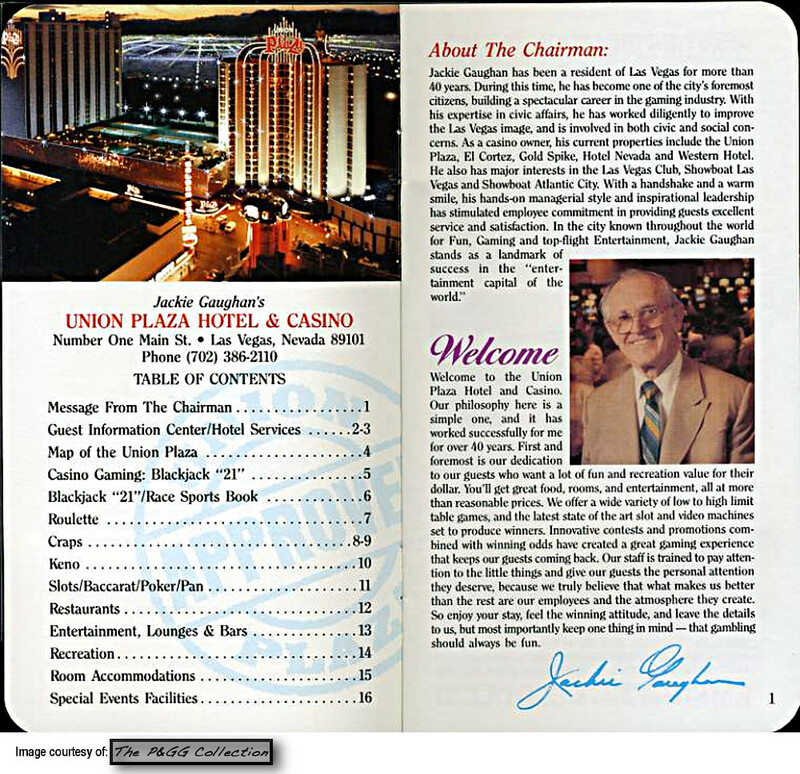 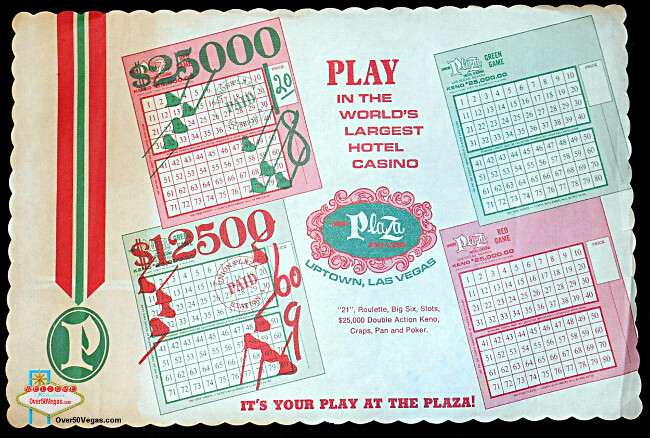 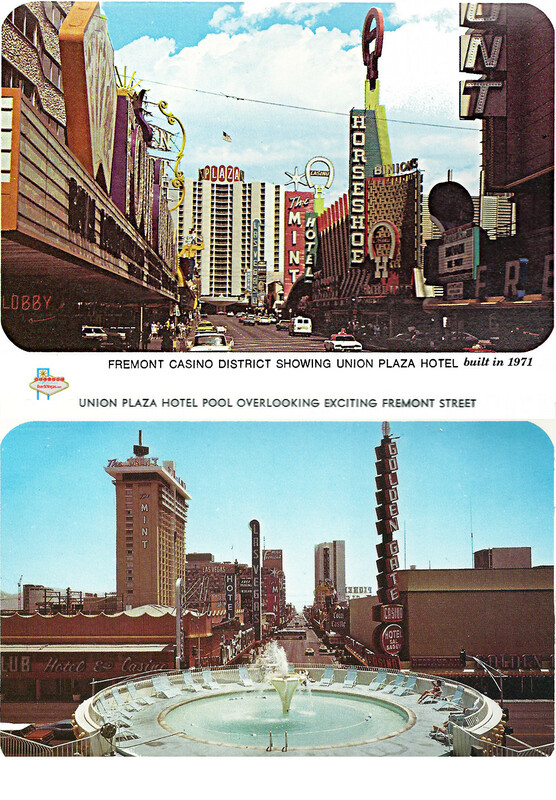 In 1971 the Union Plaza Hotel and Casino was built on this site. 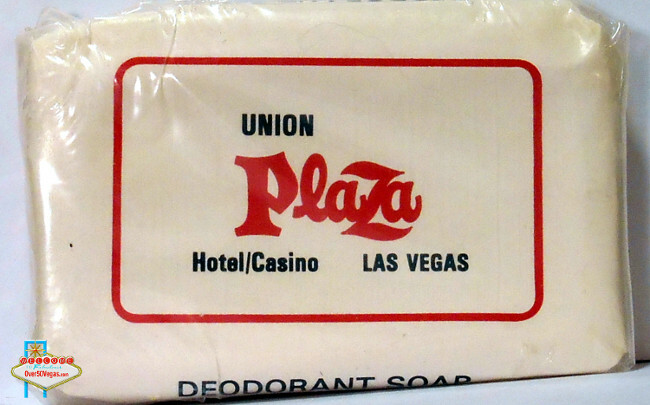 Courtesy of the Herbert Hoover Presidential Library and Museum. 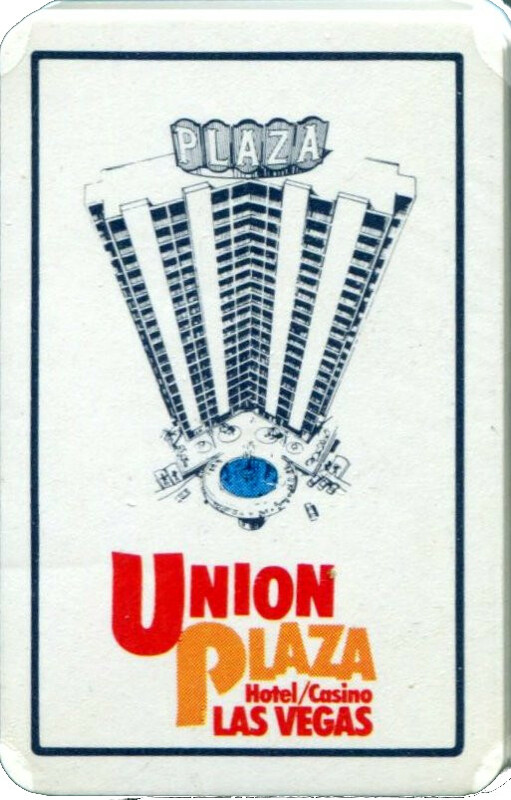 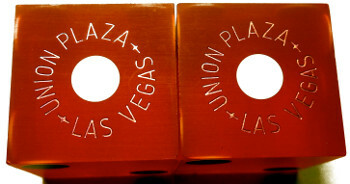 Union Plaza souvenir playing cards.